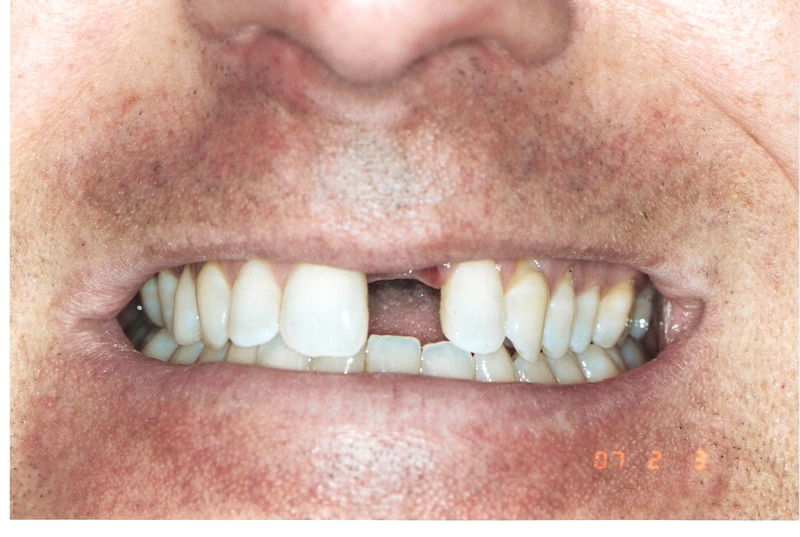 Missing teeth can significantly impact your oral health as well as your appearance. When seeking a replacement method, it is important to choose one that not only allows you to eat, speak, and smile with confidence but also contributes to your long-term health. Dr. Hanfu Lee, DDS, applies his expert knowledge as well as his years of experience to provide complete tooth replacement services for patients looking to restore the beauty and function of their smiles. From precise, gentle implant placement to affixing your personalized restoration, our Arcadia practice handles every aspect of your treatment. Dr. Lee and his capable team have the skill to address your needs and exceed your expectations comprehensively. Many patients do not realize that bone health and dental health are closely related. When the tooth root is no longer in place, the jaw bone lacks essential support and loses its strength and volume. 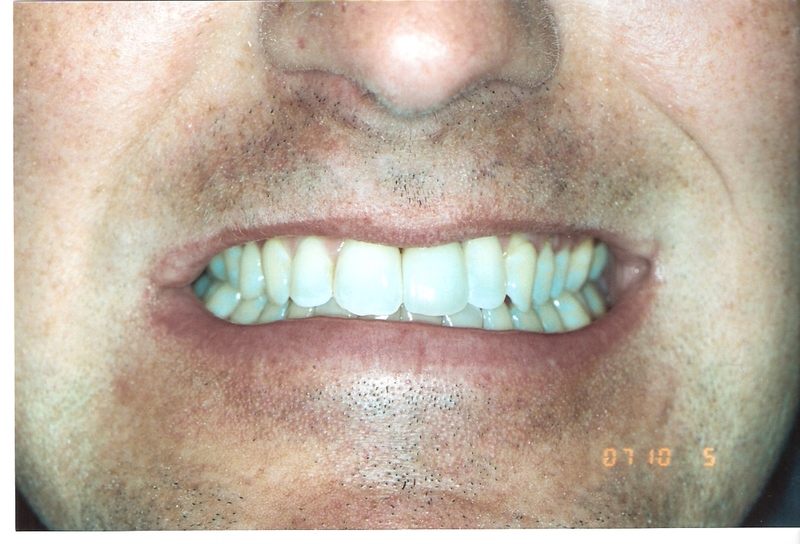 Lack of bone in the upper and lower jaw can make you look older than you are by creating a sunken appearance. Loss of bone can also create an unstable environment for any existing teeth, increasing your chances of additional tooth loss. Dental implants are titanium posts that attach to bone, creating a foundation for replacing teeth. We serve a diverse population of patients, from those who need a single implant and crown to those looking for full-arch implant dentures. We take X-rays to determine how many implants are initially needed and if any pre-treatment is required before implant placement, such as bone grafts or sinus lifts. To successfully restore your smile, Dr. Lee begins care by thoroughly examining your oral anatomy. He checks the current health of your jawbone and gum tissue before determining you are a viable candidate for placement. The procedure itself is precise thanks to Dr. Lee’s expert knowledge and skill, as well as surgery guided by our in-office technology. Once your implant is entirely healed, Dr. Lee invites you back to our Arcadia practice to affix your custom-made, permanent restoration. We produce realistic and durable implant-supported prosthetics, including crowns, bridges, dentures. We use a variety of materials based on your unique specifications, including porcelain. A durable, natural-looking ingredient that can be matched precisely to your neighboring teeth, allowing for beautiful, discreet results. With dental implants, patients can once again enjoy a full and healthy smile. Dr. Hanfu Lee, DDS, places and restores dental implants in Arcadia for patients looking to renew dental function and preserve long-lasting oral health. For more information, call our office today to schedule your comprehensive consultation.